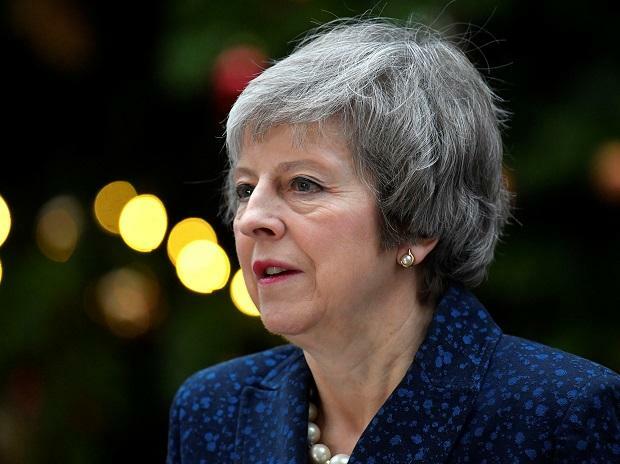 "Nearly all larger firms are now preparing for Brexit, after some came late to the party -- however the timing of no-deal implementation planning remains highly variable." "Even our most informed clients feel as if anything could happen," said Stewart. "Theyâ€™re thinking about getting products from A to B, market access, and staffing up situation rooms for April. Forecasting the outcome of Brexit is a bit like trying to predict a greyhound race, there are no safe bets." The Brexit challenges for business cut across sectors and are both bewildering and costly.